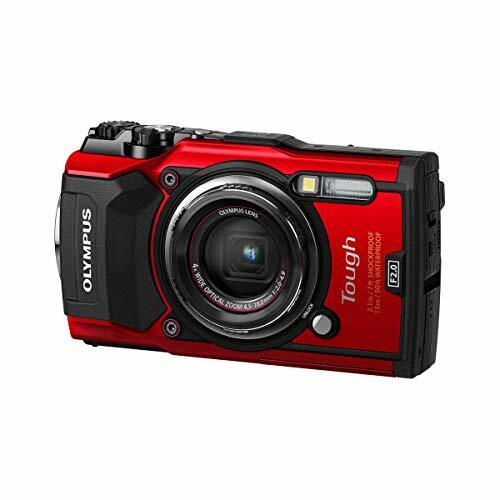 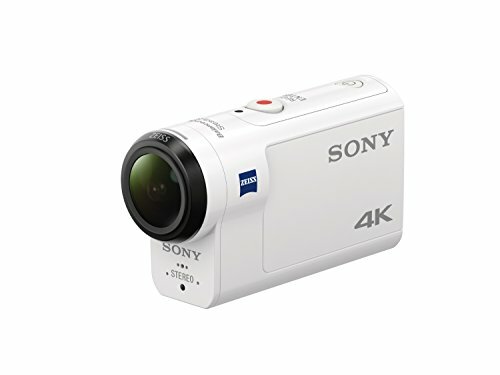 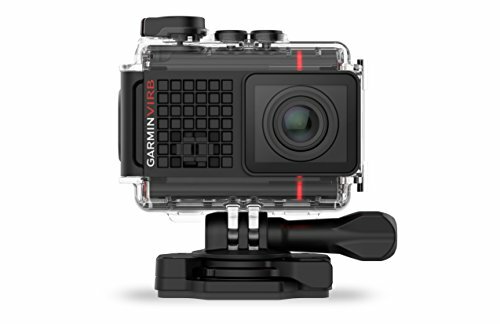 Action cameras are compact, lightweight, wearable, mountable, portable and sometimes waterproof camcorders. 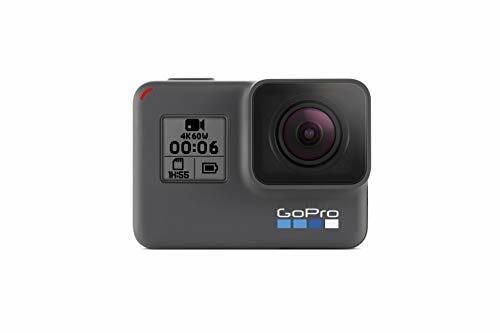 Action cameras are helpful because you can mount them to pretty much anything from surfboards, skateboards, bicycles, drones, body parts, to helmets and even your pets. 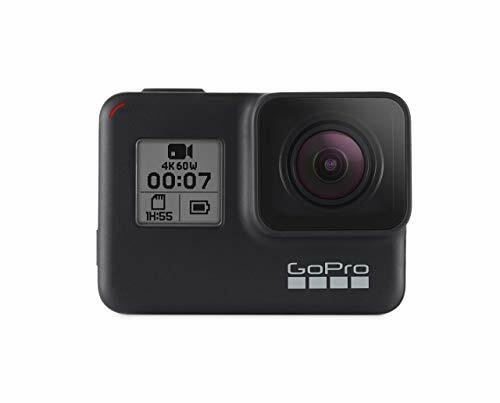 In this article, we’re gonna show you some of the Best Action Cameras 2019 that are available on the market.